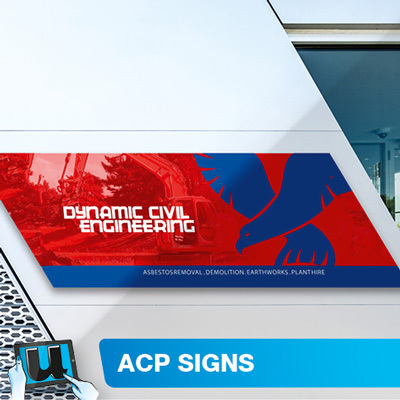 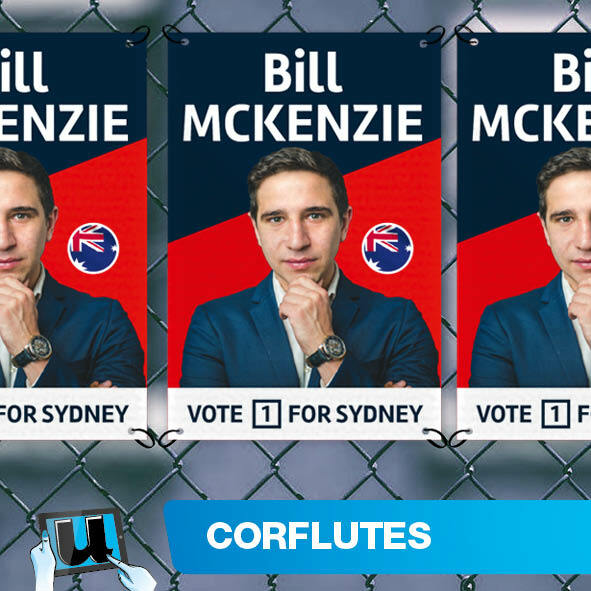 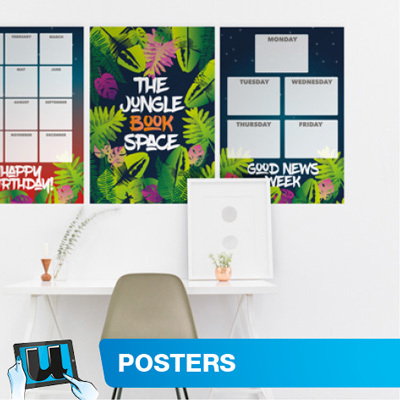 Udesignit has established a turnkey solution for short to long term signs and banners, shipping Australia wide. 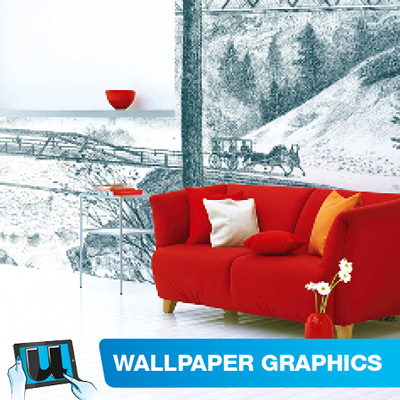 Create your free user account get started with us today. 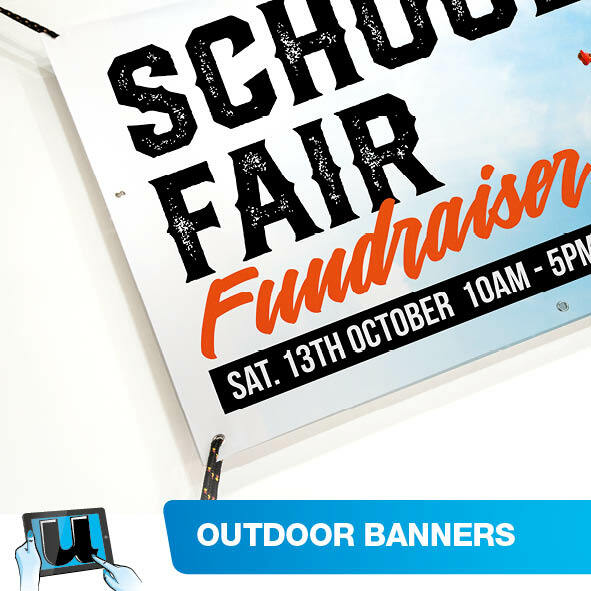 A printed banner can get fast results for your event. 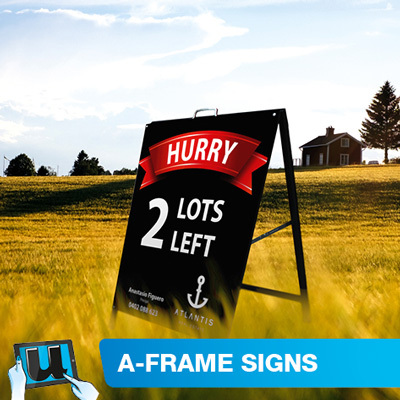 A Frame Signs are lightweight and foldout in places where permanent signage cannot go. 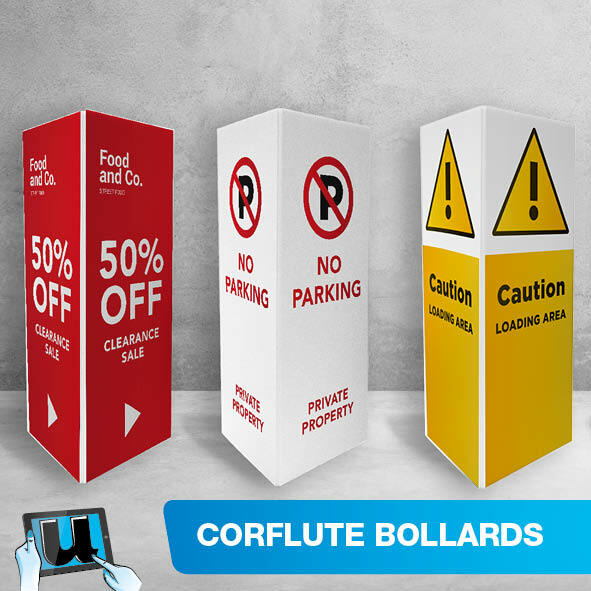 Brand your message into the carpark, bollard signs invite more people to enter your doors. 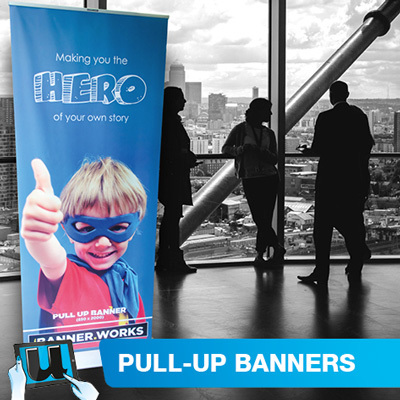 Pullup banners are an easy to assembly lightweight and cost effective.